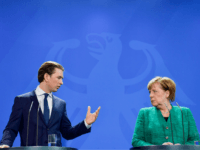 (AFP) — Angela Merkel and her Austrian counterpart Sebastian Kurz clashed over immigration in their first meeting Wednesday, with the seasoned German chancellor saying Vienna’s resistance to sharing out refugees across the bloc was “wrong”. 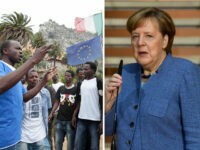 BERLIN (AP) — German Chancellor Angela Merkel says it’s unacceptable for Hungary to ignore a ruling by the European Union’s top court that it must accept refugees under an EU-wide plan. 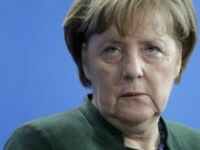 But she’s not specifying any consequences. 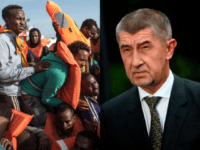 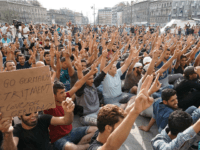 The European Union’s (EU) unelected executive branch has given the Czech Republic, Hungary, and Poland one month to back down and start admitting migrants from the Middle East and North Africa or face legal consequences. 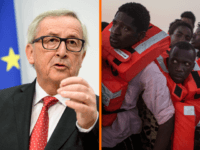 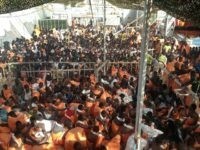 Most Poles would rather leave the European Union (EU) than have Brussels force migrants from third world nations on their country, a poll has shown. 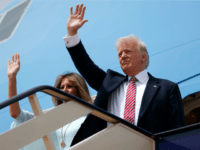 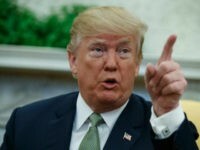 European Union (EU) officials are worried U.S. President Donald J. Trump’s visit to Poland will bolster the populist, right wing government there, encouraging their defiance of the EU, and damage “European unity”. 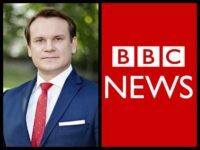 A presenter on the BBC’s international radio service has had a furious debate with a Polish MP after she dismissed the views of the Polish people and berated his country’s resistance to EU migrant quotas. 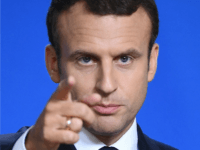 BRUSSELS (AP) — French President Emmanuel Macron is meeting with central and eastern European leaders amid tensions over jobs and resistance to taking in refugees. 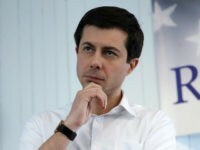 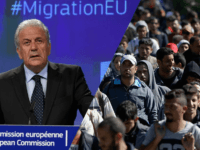 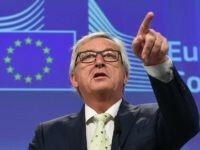 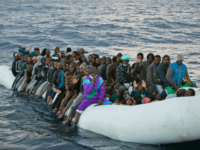 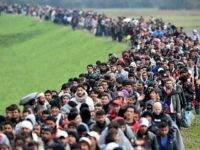 The migration spokesman for the Greens in the European Union (EU) Parliament has called for Brussels to resettle “whole villages” of migrants in Eastern Europe. 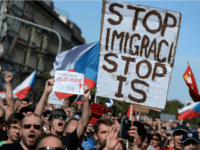 Poland and the Czech Republic have slammed the European Union’s (EU) decision to ‘sanction’ them for rejecting compulsory migrant quotas, with the later citing “security” issues and promising to defend the right to reject migrants. 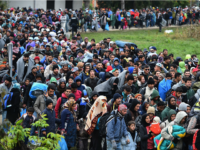 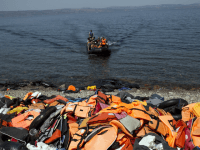 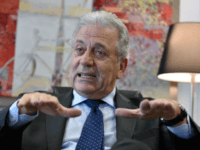 BRUSSELS (AP) — A top European Union official says that legal action will be launched Wednesday against the Czech Republic, Hungary and Poland for failing to honor their pledges to accommodate refugees. 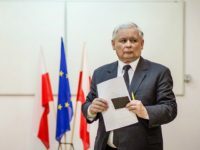 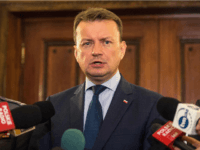 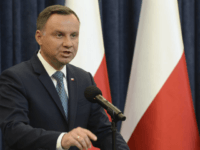 Taking migrants would do more damage to Poland than European Union (EU) sanctions, Interior Minister Mariusz Blaszczak has said, after fresh warnings from Brussels over the country’s refusal to welcome asylum seekers from the third world. 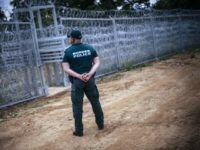 The European Union (EU) told Hungary and Poland they face legal action if their populist governments continue refusing to take a share of illegal immigrants from the third world.